Home Auto Insurance Guides Drugged Driving: How Do Police Know If You’re High? Drugged Driving: How Do Police Know If You’re High? Follow this pen with your eyes, please. All right, take nine steps along the white line, walking heel to toe. Pivot and come back toward me, still walking heel to toe. Now stand on one leg and count aloud — one thousand one, one thousand two. As silly as police field sobriety tests may seem, they work. When police officers are trained in how to administer them, these three tests can correctly identify alcohol-impaired drivers more than 90 percent of the time. Breathalyzer tests and blood tests can confirm a driver’s blood alcohol content. High drivers are something else entirely. Just 30 percent of drivers under the influence of THC fail these tests, one study found, and experienced pot smokers tend to perform much better. So how do cops know if you’re drugged driving? How do police know if you’re driving while stoned? Make no mistake: Even if you live in a state where marijuana is legal, driving under the influence of weed is still against the law. While evidence shows that drunk drivers are, in general, more dangerous than stoned ones, marijuana slows reaction times and impairs judgment. In Washington state, fatal crashes involving stoned drivers more than doubled in 2014, after marijuana was decriminalized. It can be hard for police to prove you were driving while high, however. Not only are the field sobriety tests pretty much useless, but blood tests aren’t very accurate. THC (the psychoactive ingredient in marijuana) stores in fat cells and metabolizes differently than alcohol. An occasional smoker with low body fat may have no detectable THC in her blood after a few hours. A regular user with more body fat may test positive for THC even if she hasn’t smoked for days. Compounding the problem, not every state agrees on what level of THC means a driver is impaired. Colorado’s DUI laws for marijuana define impairment as 5 nanograms of THC per milliliter of blood. However, California doesn’t have a stated limit. How can police tell if you’re drugged driving? Marijuana isn’t the only problem. A 2010 study of deadly crashes in the United States found that about 47 percent of drivers who tested positive for drugs had used a prescription drug (whether legally or illegally isn’t known). A smaller number, 37 percent, had used marijuana, and about 10 percent had used cocaine. 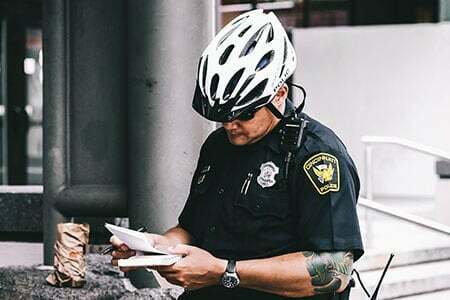 Most state and local police departments have one or more trained drug recognition experts, or DRE officers, who are specially trained to identify signs of drug intoxication. Someone who has used opioids or sedatives may have slurred speech and appear drowsy. Dilated pupils and an elevated pulse rate may signal cocaine use or another stimulant. Sweating, shaking and agitation are associated with methamphetamines. Some police departments are adopting a new test for driving under the influence of marijuana and other drugs. A driver must swab the inside of his cheek for four minutes, then a machine called the Dräger 5000 analyzes the swab for marijuana, opioids, cocaine, amphetamine, methadone, methamphetamine and benzodiazepines. It can’t tell exactly how high you are, however, just whether drugs are present in your system. Definitely. Driving under the influence includes any substance — including marijuana — that impairs your ability to drive. 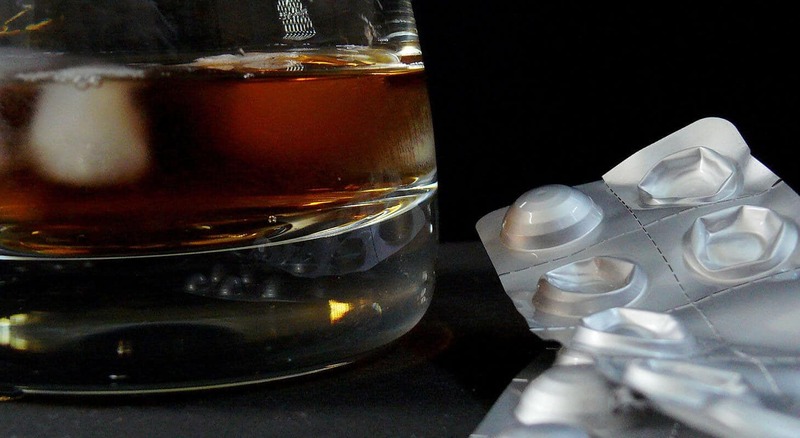 While drug intoxication can be tough to measure, in many states that doesn’t matter. About a third of states have adopted “per se drugged driving” laws, which say that any detectable amount of a controlled substance, other than a prescribed medicine, is evidence of a drugged driving violation. The easiest way to avoid getting a DUI for driving high? Don’t do it! Uber and Lyft are cheap and safe, so there’s really no excuse for getting behind the wheel if you’ve been using drugs.